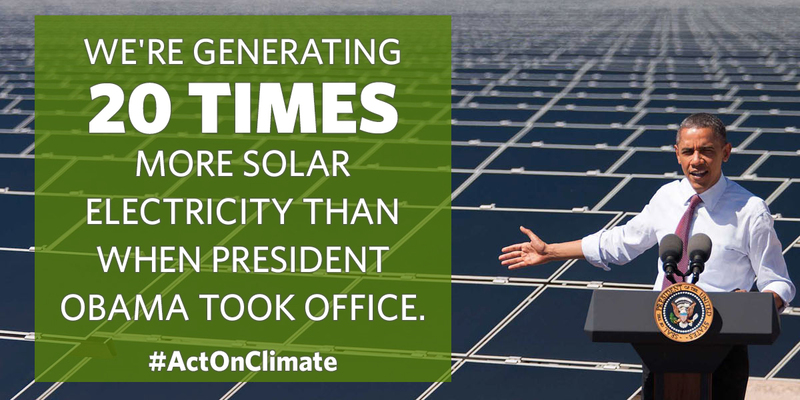 President Obama has take unprecedented action to build the foundation for a clean energy economy, tackle the issue of climate change, and protext our environment. See the Energy and Environment section for more information. 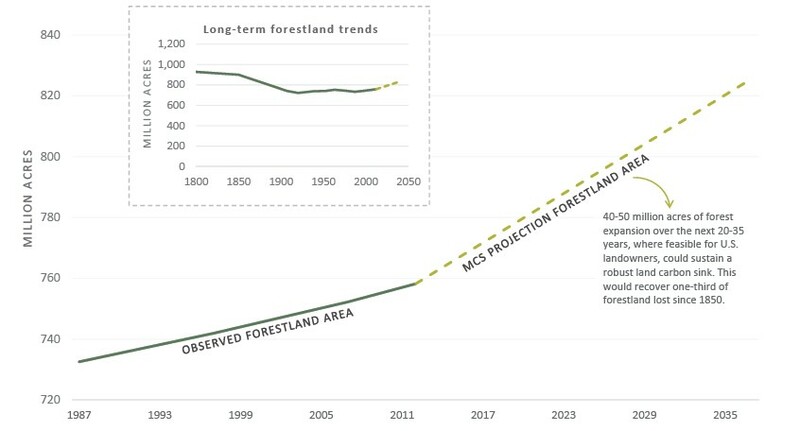 In the coming decades, the land sector will be crucial to meeting our net greenhouse gas emissions reduction goals. Responding to a call to action issued this summer, teams, venues, leagues, schools, and organizations are announcing new actions to use sports to combat climate change. 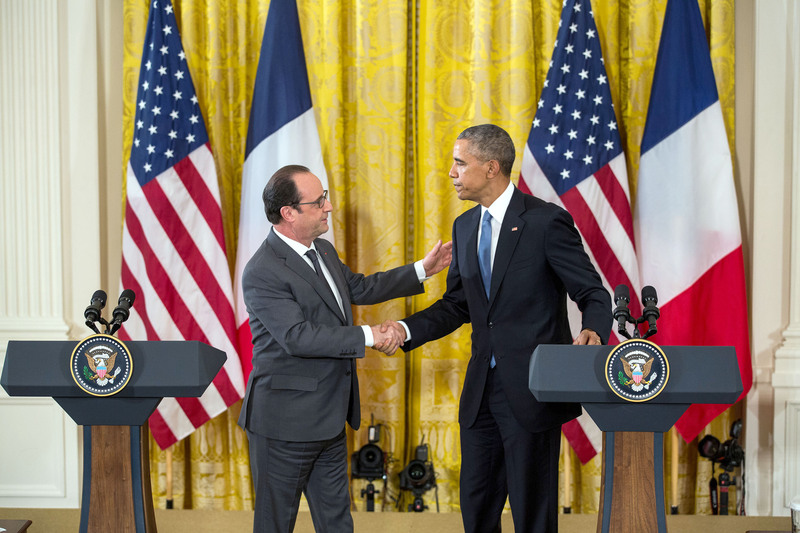 Today, President Obama thanked nations across the world for working to bring the Paris Agreement into force. 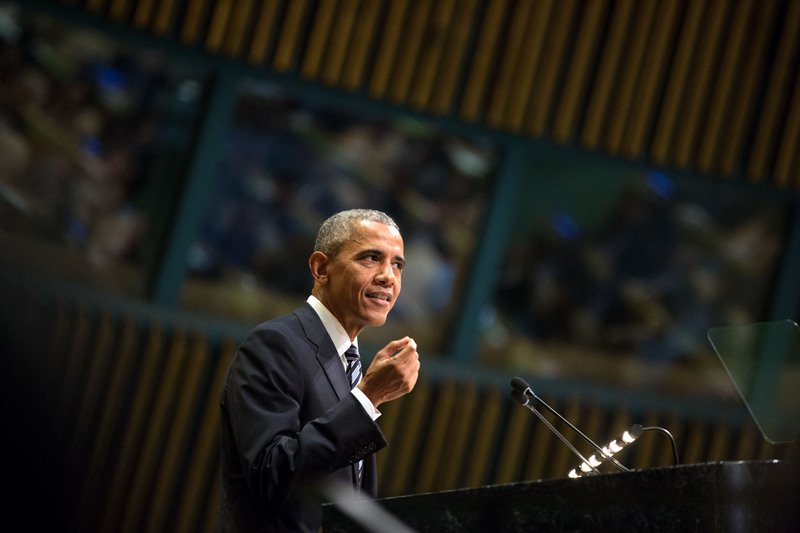 At the United Nations General Assembly, President Obama's Administration committed to undertaking several important climate actions. Here's what you need to know. The first Clean Energy Savings for All Summit highlights the Arkwright Solar Farm as a crowning achievement of the revitalization efforts in Spartanburg, South Carolina. 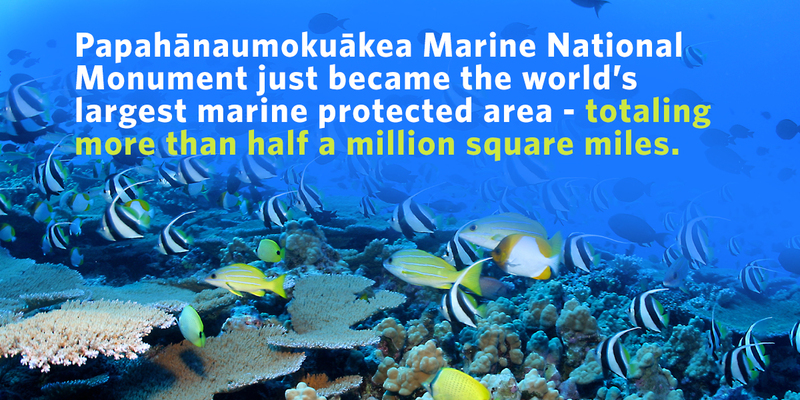 Today’s expansion of the Papahānaumokuākea Marine National Monument will permanently protect pristine coral reefs, marine habitats, and ecological resources. 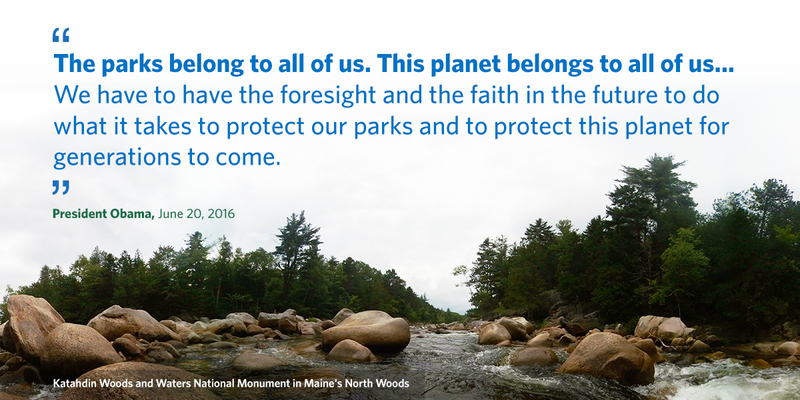 In honor of the 100th anniversary of the National Park Service, President Obama designated the Katahdin Woods and Waters National Monument. Email from Cheyenne: Find your park this week! 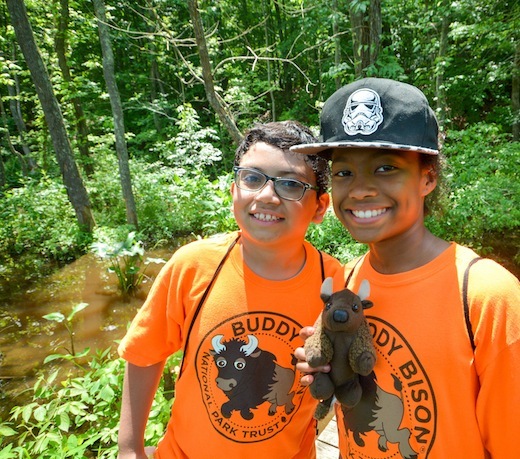 Cheyenne, a rising fifth grader from Maryland, writes about the upcoming National Park Centennial. The Mid-Atlantic Regional Planning Body has released the Nation’s second, draft marine plan for public comment. The White House is inviting athletes, organizations, schools, and teams to submit ideas and commitments on ways to act on climate through sports. 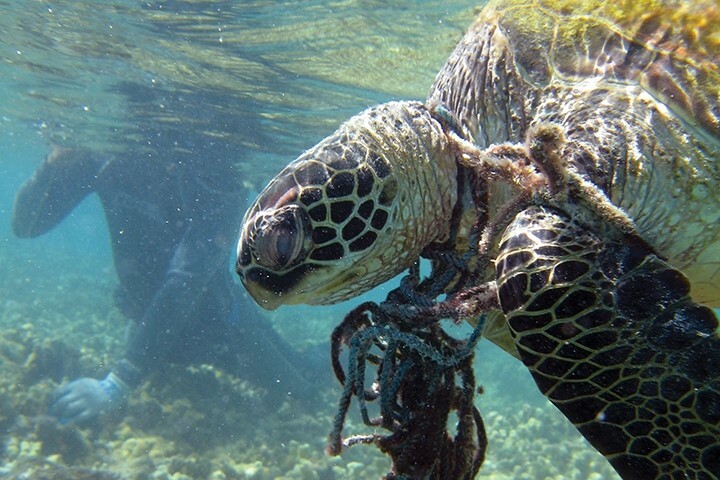 NOAA video highlights the challenge of marine debris—a topic of ongoing action under the National Ocean Policy. 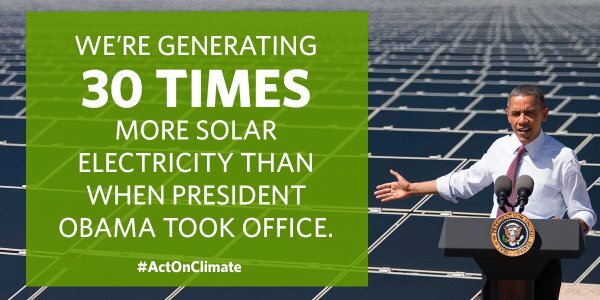 Three years after the President announced the Climate Action Plan, the Administration is still all in on action on climate change and clean energy at home and abroad. 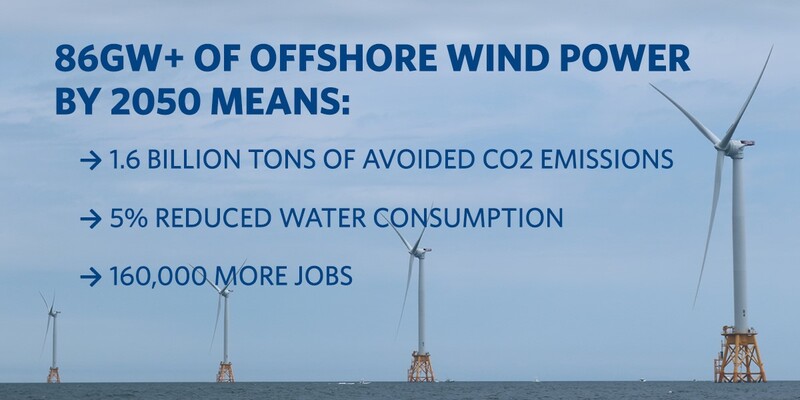 The way we allocate taxpayer dollars needs to be responsible – and responsive to the effects of climate change we’re seeing around the world. 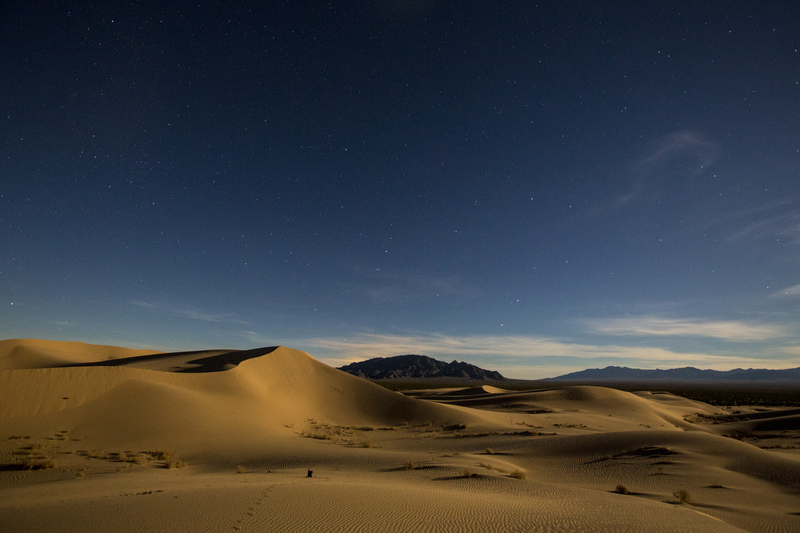 OSTP invites you to plot your part in the next American evolution! With the release of a new report on the health impacts of climate change, it's critical to have the tools and knowledge to stay healthy. What Makes a Mineral “Critical”? 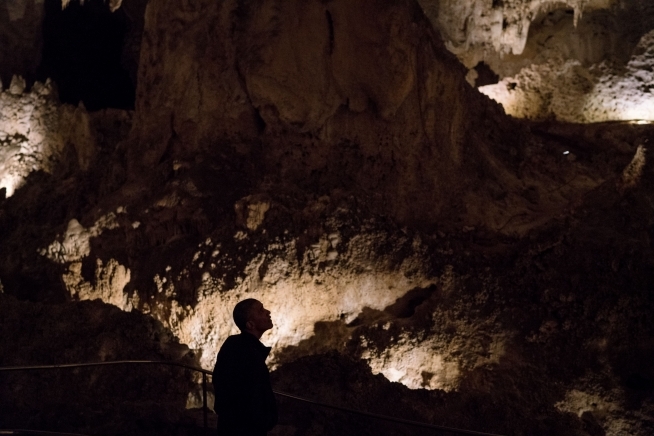 A systematic approach to screening minerals for potential criticality was developed by Federal agencies, as described in a National Science and Technology Council report. 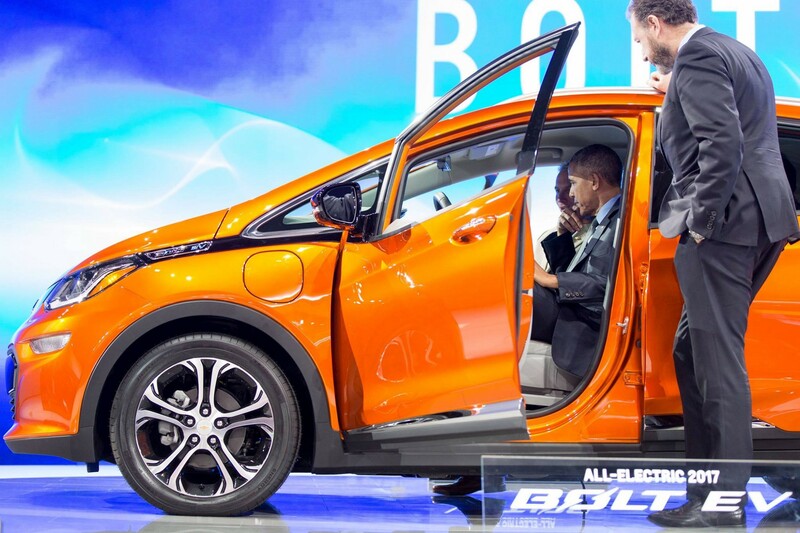 The Department of Energy's ARPA-E Summit showcases American clean-energy leadership and transformative energy technologies. 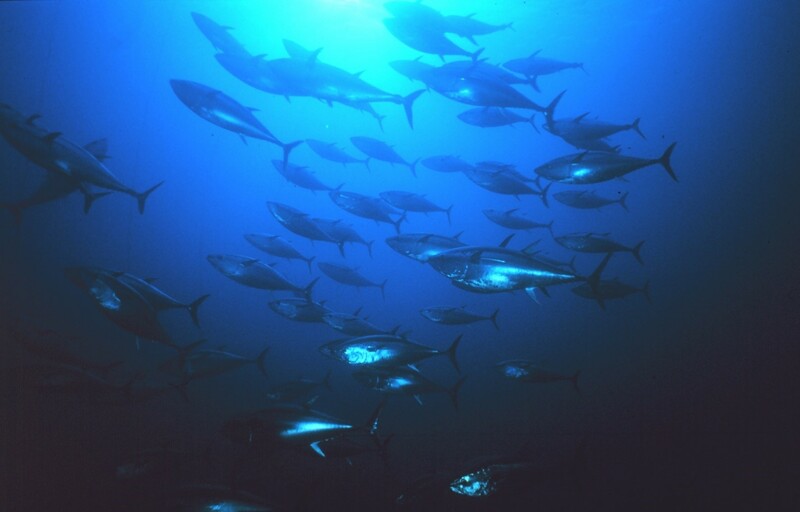 Announcing the release of the National Ocean Council's 2016 Annual Work Plan and Guidance on Marine Plans. 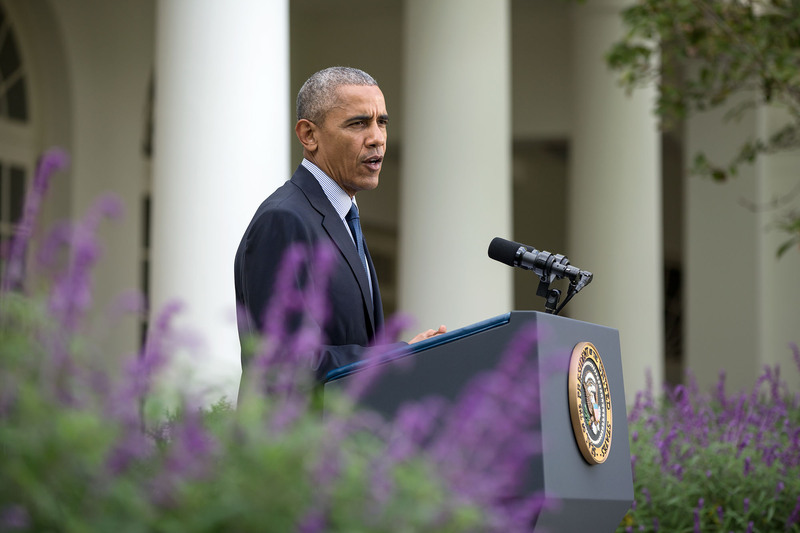 In this week’s address, the President discussed how the most ambitious climate agreement in history is advancing the latest technologies in clean power. 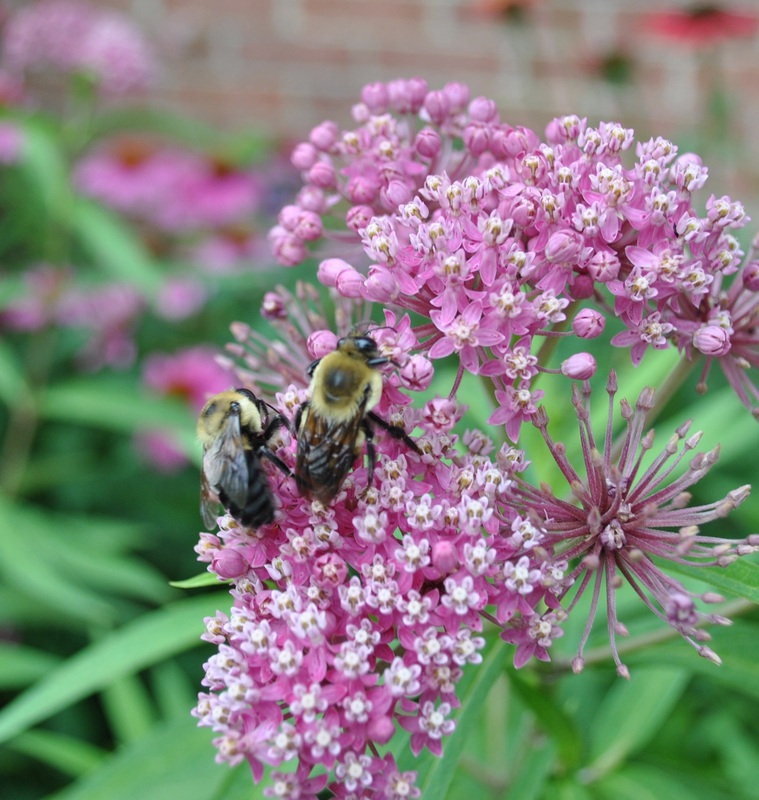 The Administration awards students and teachers tackling environmental challenges with innovative projects and STEM curriculum. 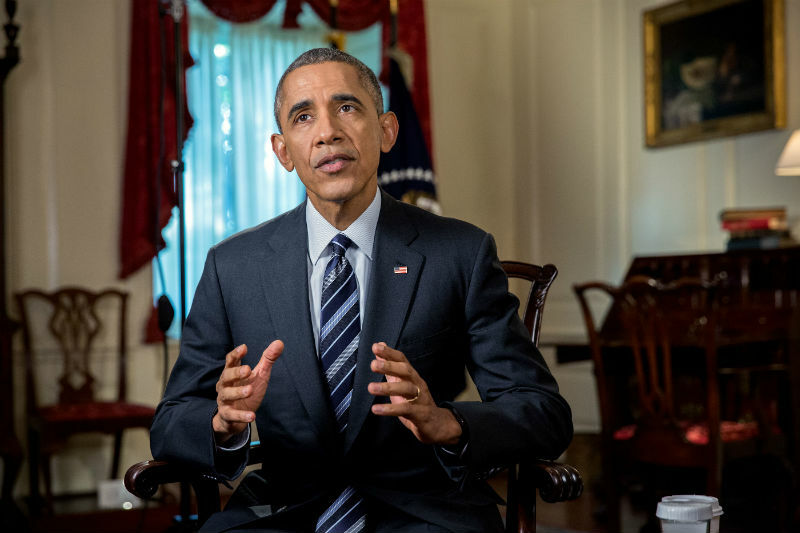 In this week's address, President Obama discussed the progress we have made to combat global climate change. The Department of Energy unveiled new steps in its Grid Modernization Initiative to make our Nation’s electrical power grid more affordable, resilient, and sustainable. Earlier this month in Paris, the world came together to announce the most ambitious global agreement ever to combat climate change. Watch a message from the President. 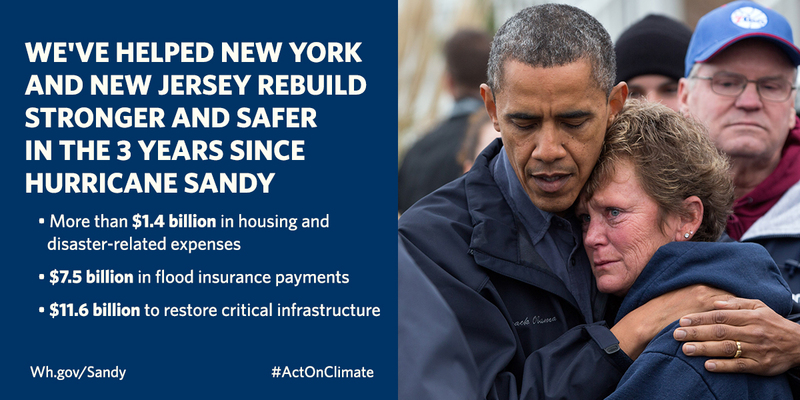 Since Hurricane Sandy made landfall, the Administration has invested in hard-hit communities to ensure that they don’t just rebuild, but rebuild smarter. Unprecedented Collaboration to Save Sage-Grouse is the Largest Wildlife Conservation Effort in U.S. 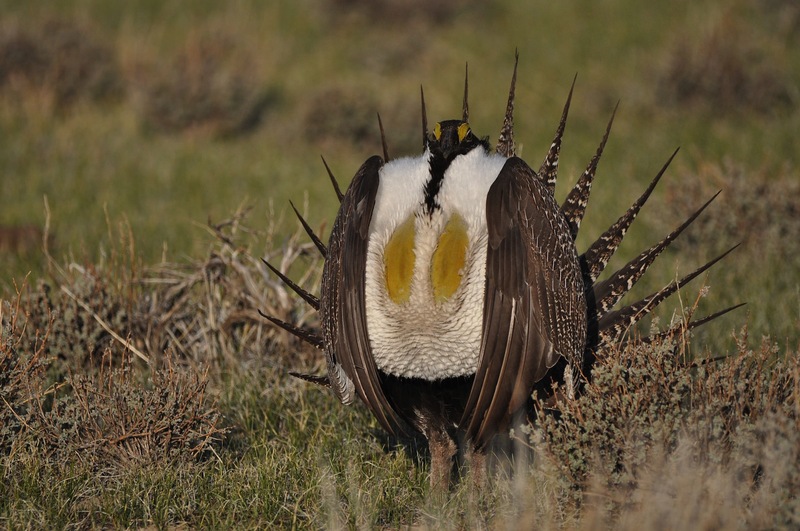 Thanks to the strong conservation efforts of various western leaders, the Greater Sage-Grouse no longer requires protection under the Endangered Species Act (ESA). 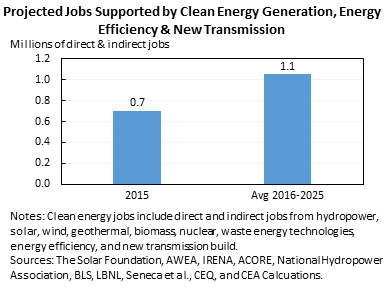 The Department of Energy releases the second Quadrennial Technology Review (QTR), exploring the current state of technologies and R&D in key energy sectors. West Wing Week 9/4/15 or, "Let's Go to Alaska!" Welcome to a very special Dispatches edition of West Wing Week, where we go behind the scenes as the President travels in Alaska. 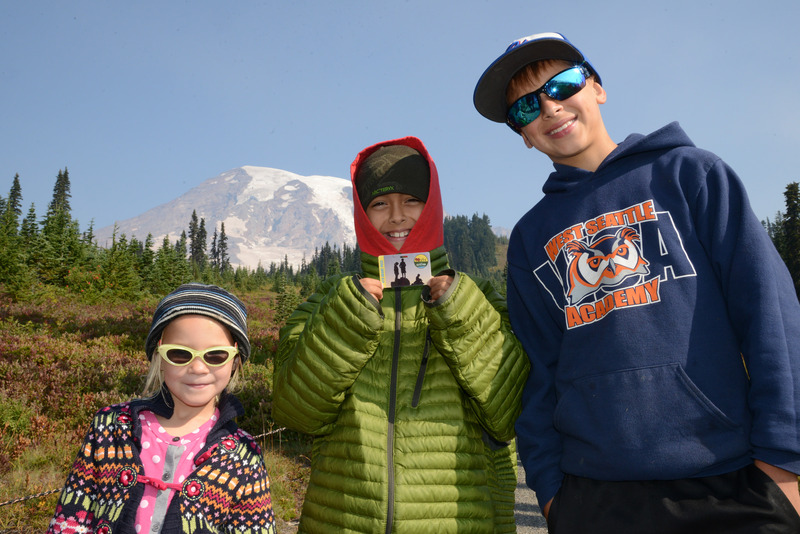 President Obama’s Every Kid in a Park initiative entitles all fourth graders and their families to a free pass for a full year to visit federal lands and waters. 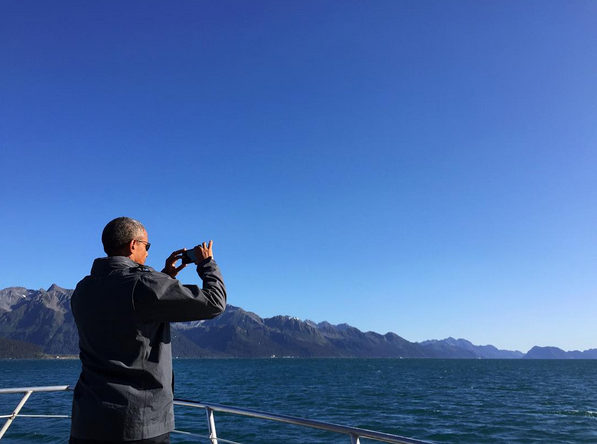 The President takes over the White House Instagram account during his trip to Alaska. 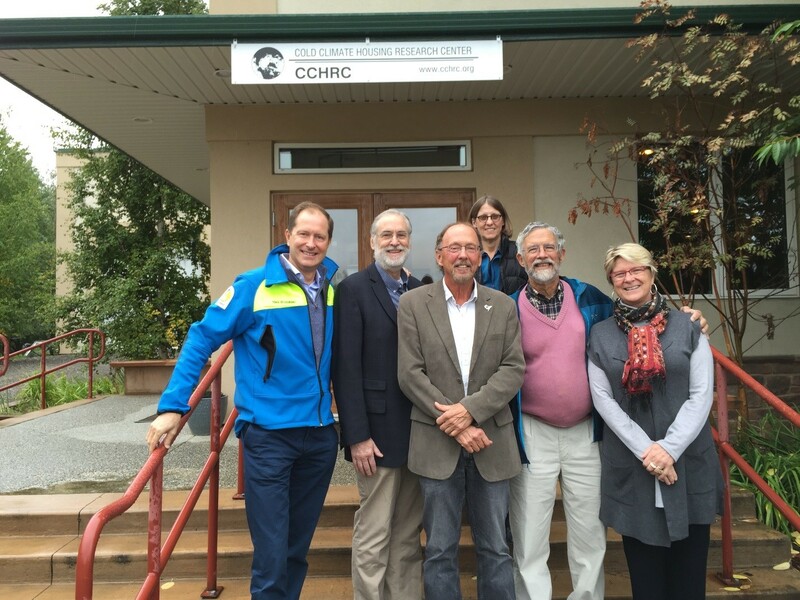 OSTP Director John Holdren reflects on the two days he and other senior OSTP officials spent traveling in Alaska this past weekend. The President speaks about his upcoming trip to Alaska, during which he will view the effects of climate change firsthand. Today the EPA announced proposed standards to directly reduce methane emissions from the oil and gas sector to help address climate change.